Oh meatballs! Who doesn't love them? I think they have become a staple for busy American families. A big bowl of spaghetti and meatballs, I think we all grew up on that. I've got one who, at 4 years old, already begs me to make it for her. It's a classic melting pot thing, originally Italian, but now I'd say it's classic American food. But all too often meatballs are purchased in big bags at warehouse stores, with way too much filler and salt and who knows what other processed ingredients. I get it, I used to buy those. But with a little bit time on a weekend afternoon, you can make something that is so much better! They are not hard to make, and are yet another very flexible recipe, and you'll be so glad you did. To top it off here - I'm not only giving you a great meatball recipe, I'm going to tell you how to cook them so that you'll end up with the most amazing tasting sauce to serve them with! Another old one that I haven't yet gotten around to sharing on the blog - although you may have seen when I posted this on Facebook. 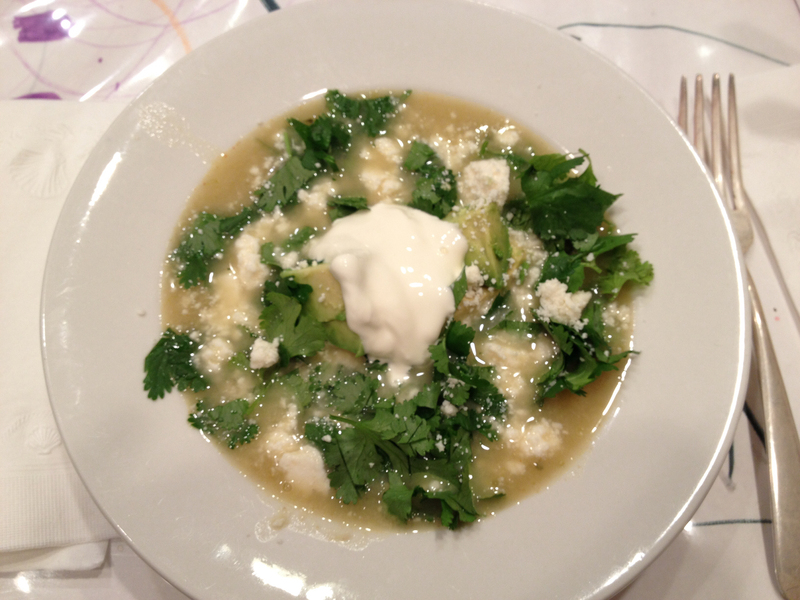 I was craving something like a Chile Verde, but more like a soup, and started doing some web searching and came across this wonderful recipe. This is definitely a keeper! It was exactly what I wanted. I left out the seranno chiles and jalapeno peppers because I wanted it mild so the kids would eat it. I also went a little light on the chili powder. Then I served some green salsa on the side for the adults, to add a little of the kick back. 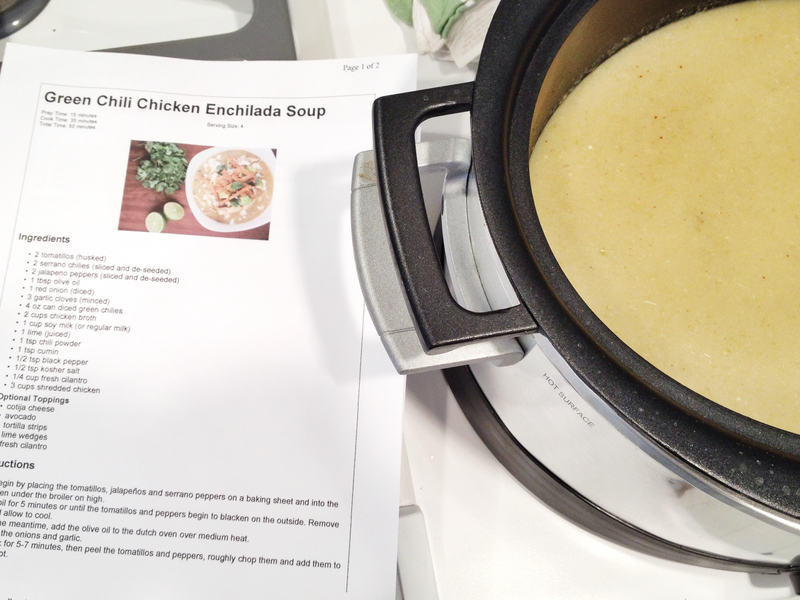 I poached chicken breasts in homemade chicken stock, and then used that broth for the soup. I used a yellow onion instead of red because that's just what I had. And I didn't bother with broiling the tomatillos - I just diced them and sautéed really well with the onion and garlic. I made all of this for the broth, minus the milk, in the morning, and then let it simmer on low in my crock pot while I was out for the afternoon. When I got home I stirred a little half & half, just long enough to warm up before serving (but it was delicious before adding that half & half and I don't think it was even necessary). The broth was delicious even before the chicken was added back in. Served as you can see - with cilantro, queso, sour cream, diced avocado, a little squeeze of extra lime, some salsa verde for the adults, and some chips for the kids. Delicious! And it was even better the next day.